Isn't there a saying - a picture is worth a thousand words? 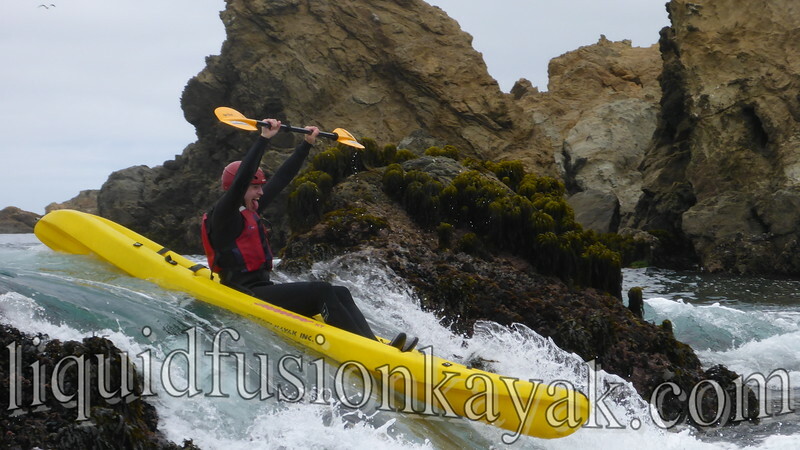 Liquid Fusion Kayaking's trips on the Mendocino Coast are definitely emitting lots of smiles as we have a splashing good time. 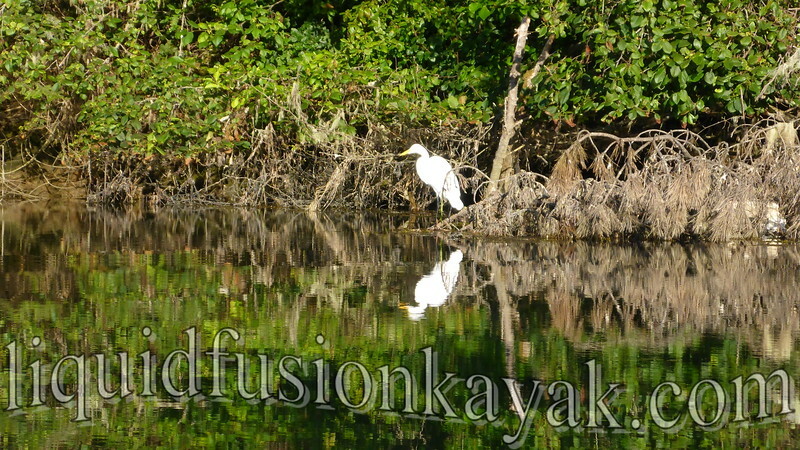 Here are some photos from our week on the water . . .
First timer rock gardening on the Mendocino Coast! 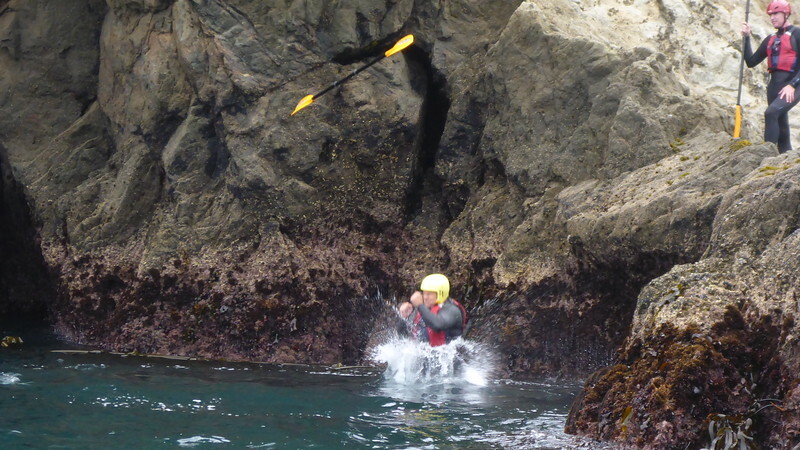 Lots of splashes on our whitewater of the sea ocean kayaking adventures. 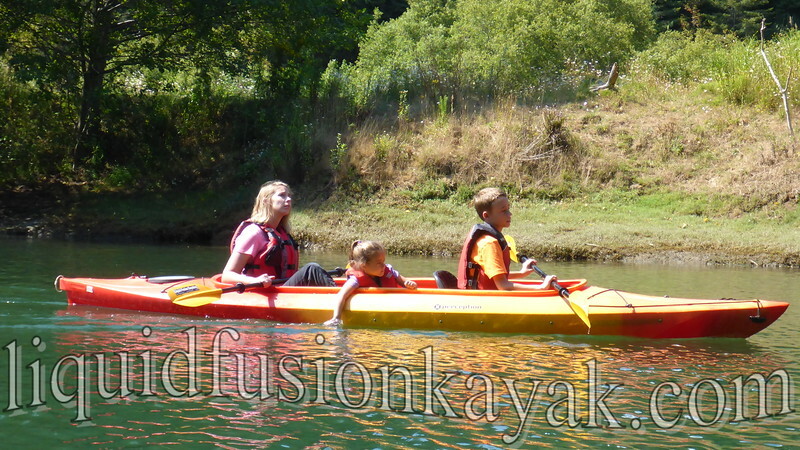 Getting younglings out on the water. 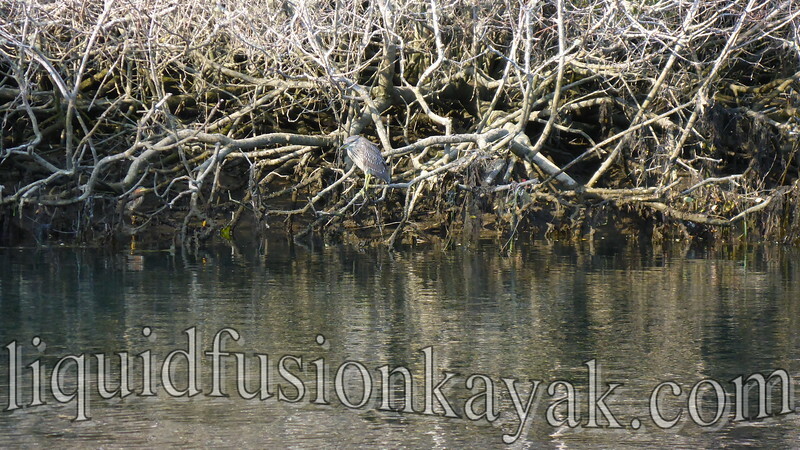 Juvenile black crowned night heron smiling for the camera. 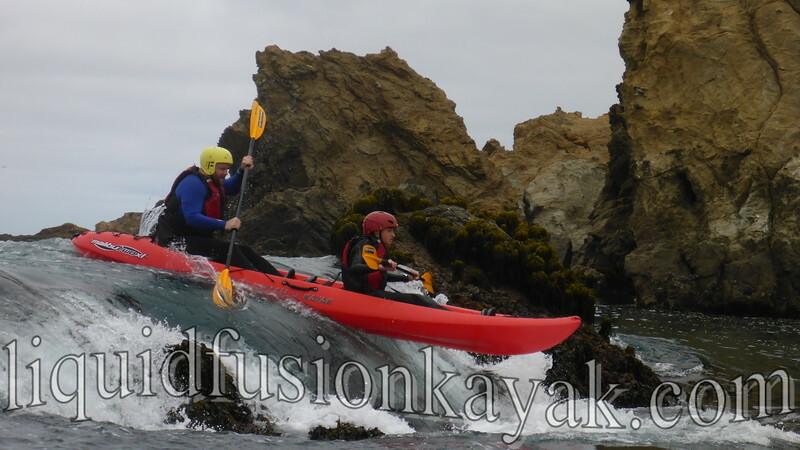 Father n Daughter learn to sea kayak lesson. 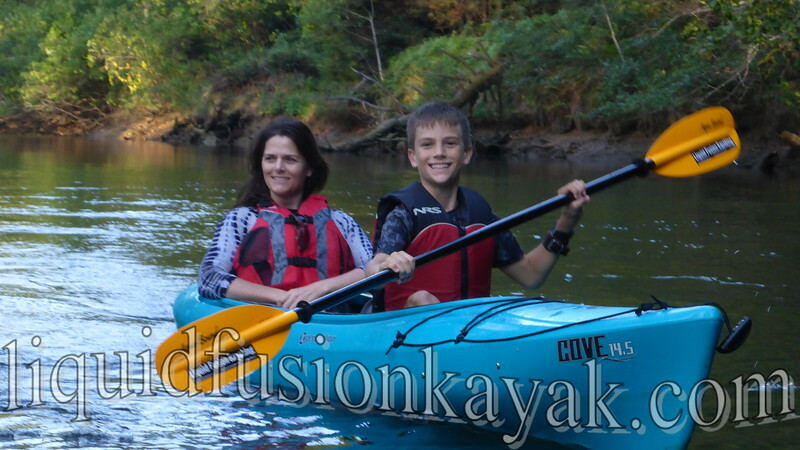 Double the FUN - rock gardening in a tandem kayak! 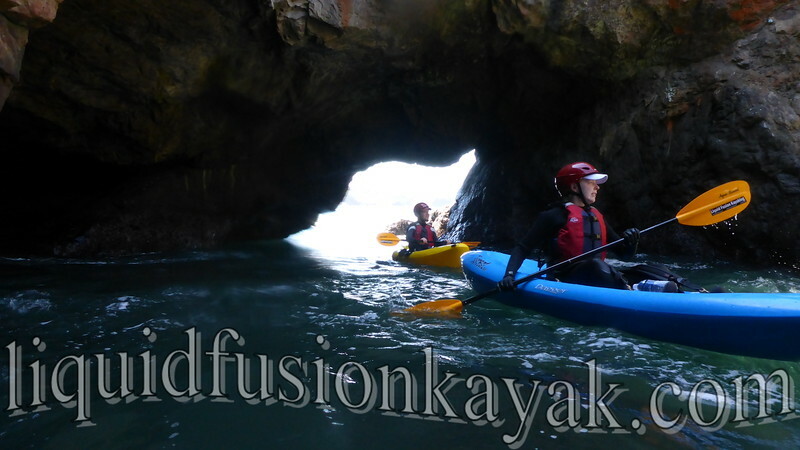 And we are back on the water again today with more kayak adventures on Fort Bragg's Noyo River and sea kayaking along the Mendocino Coast!